Showing 30 articles from July 18, 2018. Did 'path of destruction' end in murder? LOUISBURG -- Prosecutors said that on the afternoon of July 26, 2015, Garry Yarborough was on a calculated and conscious "path of destruction" that led to a Franklinton shopping center parking lot and ended in the death of his estranged girlfriend, Tracy Williams. 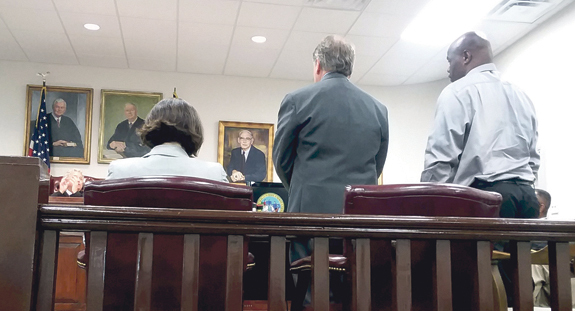 Defense attorneys said a series of traumas that began before the age of nine scarred Yarborough, and his fatal actions were just pure instinct that was triggered when Williams pointed a gun at him and shot him in the leg. LOUISBURG -- The Franklin County Board of Elections approved an early voting schedule that will give voters three Saturdays -- from 8 a.m. until 1 p.m. -- to cast a ballot. And board members anticipate using the turnout for those days to determine how they handle weekend early voting in the future. LOUISBURG -- In a meeting that lasted just 21 minutes Monday evening, the Louisburg Town Council quickly worked its way through a number of routine-sounding items that may have a profound effect on the future of the community. The council accepted two state grants totaling $200,000 in economic development and revitalization funds that will be used for the development of the Depot Hill project. Avery's buddies united in battle to help her win! LOUISBURG -- On June 14, doctors told Elizabeth Burchette that her daughter had a cancerous brain tumor. The next day, Avery Cooper was in surgery. Just as quickly, the 12-year-old's story spread on social media and the family set up a GoFundMe account. 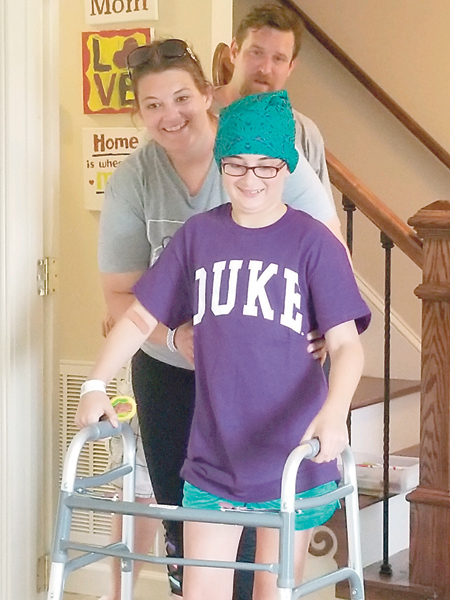 And, just as quickly, a trio of Franklin County buddies jumped into action, setting up a fundraiser to help the family get through a difficult time. 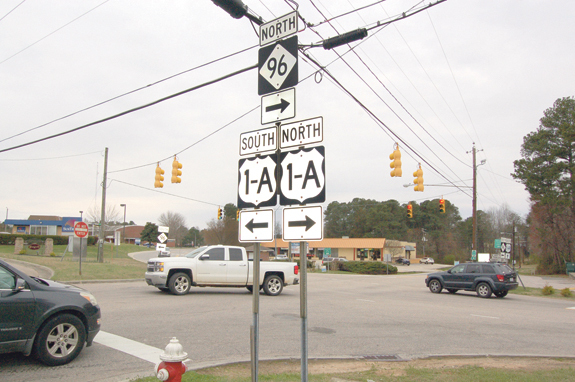 YOUNGSVILLE -- Town staff updated commissioners on plans designed to move the town forward. One of them is moving ahead. One of them hit a snag. And, yet another is just emerging. Earlier this year, the town contracted with N•FOCUS to develop a comprehensive plan, which would incorporate every facet of how the town will develop well into the future, from infrastructure planning to zoning regulations and priorities in between. 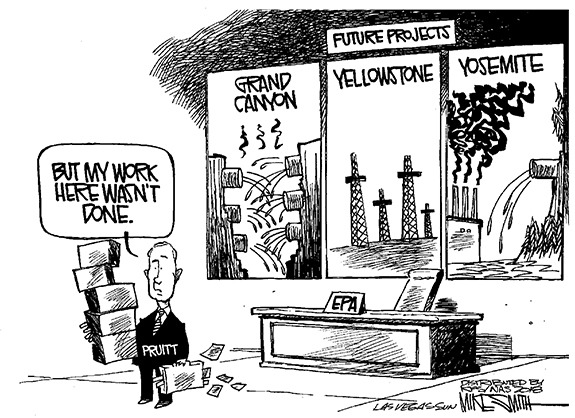 Don't worry about development, find the water! As expected, Franklin County commissioners bowed to pressure last week, delaying a significant increase in impact fees for new construction -- and listening to developers' self interests over the long-term interests of the majority of us. Most infuriating was one developer's comparison of the situation in Vance County to Franklin County -- which is about like comparing apples to baseballs. 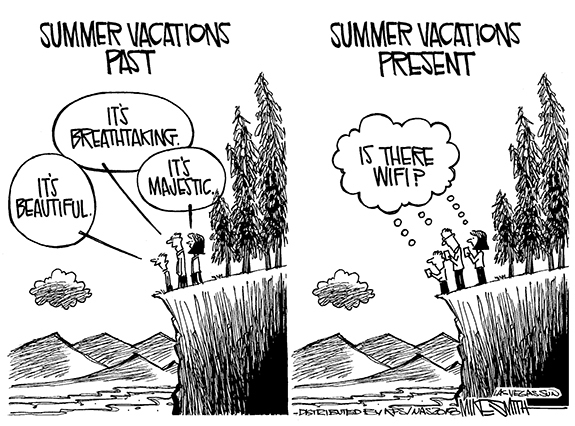 The Internet has become a useful tool -- but one can't help but wonder if we're putting way too much faith in its capabilities. Granted, without the Internet -- even given the relatively paltry service we get here in Louisburg -- publishing this newspaper would be a very different task. 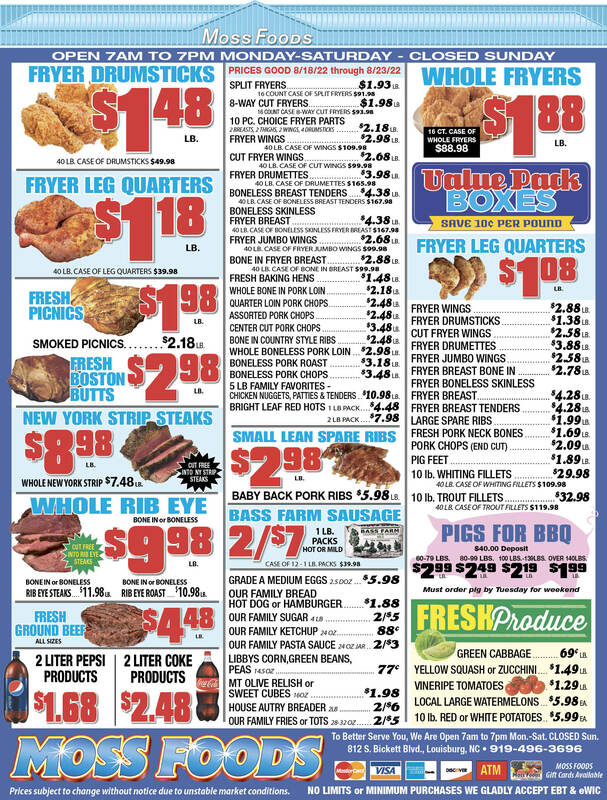 We are able to handle stories, photos, advertising and many other tasks via the Internet and even send each completed page to our Garner printer via the Internet. • The ages of the men who died. They were between 18 and 22 years old. LOUISBURG--Memorial services for Crystal "Lonnie Girl" Clemonts, 64, who died Tuesday, July 10, 2018, were held Saturday, July 14, at St. Paul Presbyterian Church in Louisburg, with the Rev. Rory Sneed officiating. PHILADELPHIA, PA--Funeral services for Floyd Leon Dugger, 54, who died Sunday, July 8, 2018, will be held Friday, July 20, at 3 p.m. at Pleasant Grove Baptist Church in Hollister, with the Rev. Linda Taybron officiating. Burial will follow in the Pleasant Grove church cemetery. 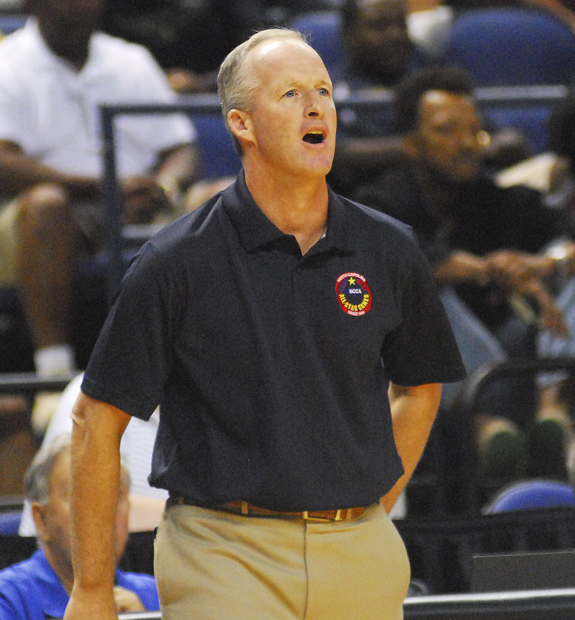 GREENSBORO -- Much has changed since a fresh-faced kid named David Neal arrived on the Louisburg High School campus to take over the school's boys basketball program from retiring legend Eddy Boyette. 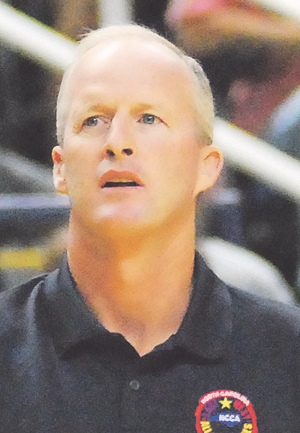 It was to be Neal's first coaching job straight out of his career as a player, first at Sanderson High School and then the University of North Carolina-Chapel Hill. KNIGHTDALE -- Members of the Louisburg All-Stars coaching staff didn't need an intricate scouting report when the club took on familiar foe Wendell at last week's Tar Heel District 9-10 Softball Tournament at the Knightdale Community Park in Wake County. 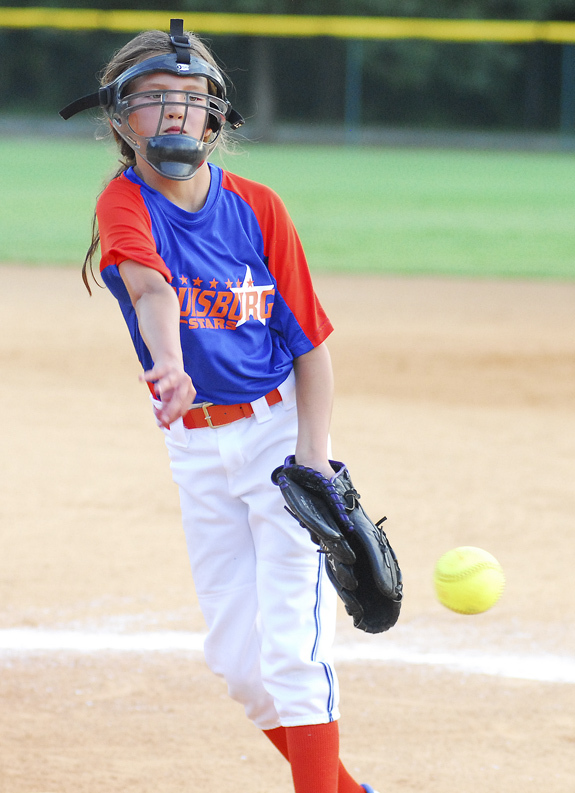 Several players from Wendell and Louisburg are teammates on the North Carolina Storm Surge travel ball group, so everyone pretty much knew what to expect in the double-elimination district format. 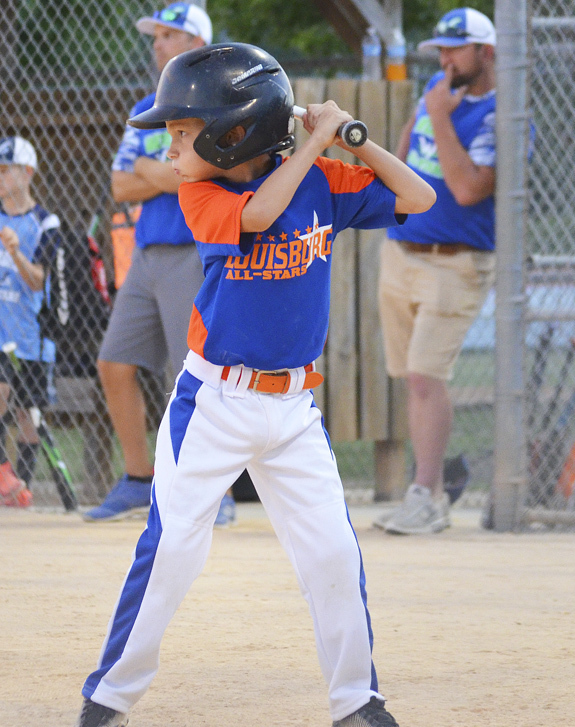 WENDELL -- Louisburg's All-Stars came within a whisker of earning at least a second-place finish at the annual Tar Heel District Coach-Pitch Baseball Tournament. Last Thursday, the All-Stars were facing a win-or-go-home proposition against Rolesville in the double-elimination format at Carver Elementary School in Wake County. ZEBULON -- Weston Wilson went 3-for-5 with a home run, a double, two runs and two RBI, but the Carolina Mudcats lost another seesaw game with the Lynchburg Hillcats while falling 7-5 in Monday's series finale at Five County Stadium in a Class A Carolina League baseball outing. The Hillcats (15-10, 44-48) led first and last in Monday's back-and-forth battle with the Mudcats (13-11, 47-47). FRANKLINTON -- Franklinton High School has announced opening days for tryouts and practices for its fall sports teams. A valid physical form is required in order to participate. 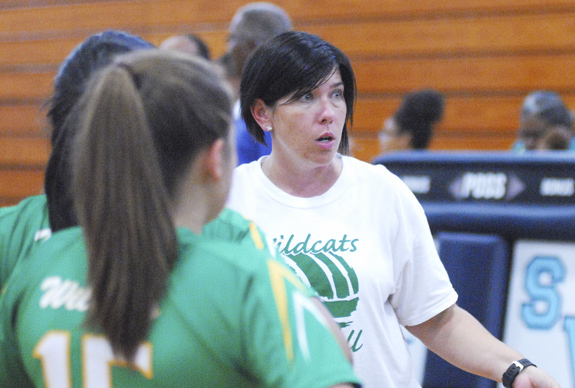 BUNN -- Melanie Lovin's second season as the Bunn High School volleyball coach will begin Aug. 14 at home against the new Vance County Vipers. The outing will also be the Northern Carolina Conference opener for the Ladycats. Vance County High School is the new consolidation of Northern Vance and Southern Vance High Schools and will compete this coming season in the NCC. 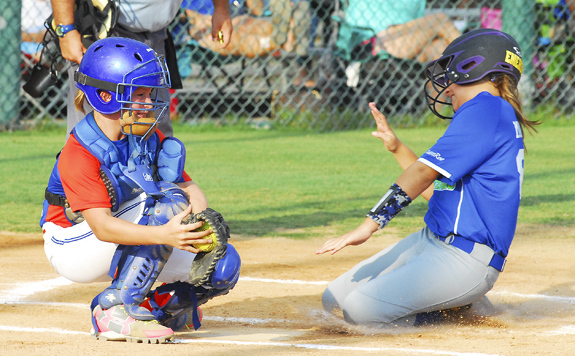 Louisburg All-Star catcher Natalie Edwards (left) attempts to tag a Wendell runner during last Thursday's action at the Tar Heel District 9-10 Softball Tournament in Knightdale. 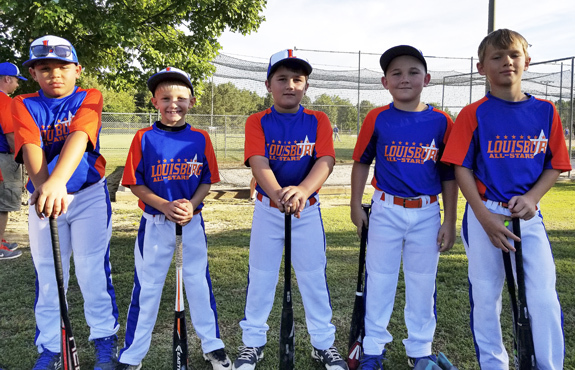 Among the standouts for the Louisburg All-Stars Coach-Pitch Team were (l to r) Grayson Grisson, Benji Inscoe, Bryant Nelms, Carson Champion and Ravin Pickrel. 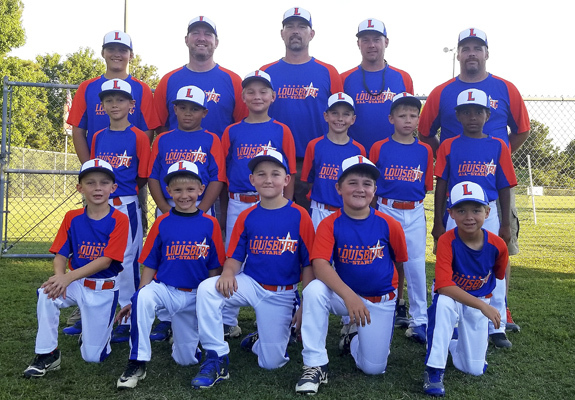 The Louisburg All-Stars recently took part in the Tar Heel District Coach-Pitch Baseball Tournament in Wake County. WEDDING PLANNED. 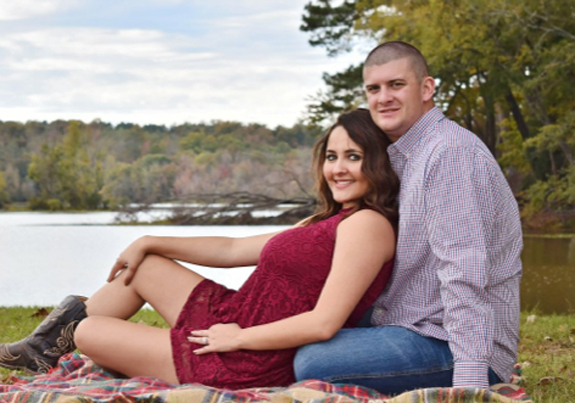 Wayne and Lisa Wilder of Louisburg announce the engagement of their daughter, Beverly Brooke Wilder to Joshua Adam Bailey, son of Ronnie and Sandra Bailey of Oxford. 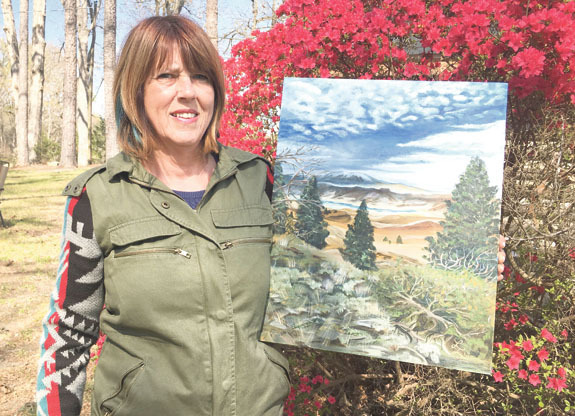 The wedding will take place at 5 p.m. on Sept. 8, 2018 at Occoneechee Amphitheater, Clarksville, Va.
Louise Asaraf will be the July 20th featured artist at Franklin County Arts Council Gallery on Main, located at 118-B North Main Street, Louisburg. The event is part of the Third Friday Nights on the Tar which also feature musical groups, craft beer and food trucks. Asaraf grew up on Long Island, NY and now lives in Henderson NC. She said she always planned to paint when she retired but, when her daughter enrolled in a drawing class she went to class with her. Gov. Roy Cooper has announced the Finish Line Grants program to help community college students who face unforeseen financial emergencies complete their training. The program will leverage up to $7 million in federal funds to help students pay for course materials, housing, medical needs, dependent care, or other financial emergencies that students may face through no fault of their own. A number of personnel decisions were recently made by the Franklin County Board of Education. HENDERSON -- Residents and motorists have a chance to weigh in on transportation projects that could shape the next decade. The Kerr-Tar Regional Transportation Planning Organization (RPO) is hosting an open house today (July 19), soliciting input on regional projects that should be included in the State Department of Transportation's decade-long planning document -- the 2020-2029 State Transportation Improvement Program (STIP). The STIP is a 10-year plan that identifies funding for projects throughout North Carolina and schedules them for construction. Care & Share of Franklin County has received $2,225 from the Food Lion Feeds Charitable Foundation just in time to help feed local residents. Care & Share will use the gift to assist with the purchase of food and provide storage of perishable food for distribution to the hungry, officials said. "The support from Food Lion is a prime example of the partnership that Care & Share strives to have with local businesses, and we greatly appreciate this generous gift from Food Lion," said Director Nicki Perry. 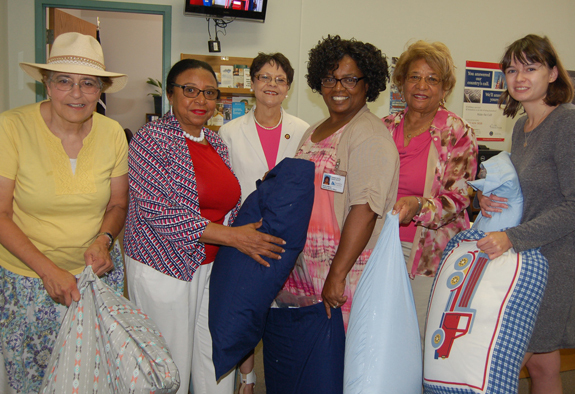 Franklin County Veterans Services Director Brenda Wilkins, center, accepts pillowcase packets of toiletries donated to veterans from members of the Democratic Women of Franklin County, including, from left, Stephanie Goslen, Armenta Eaton, Rep. Bobbie Richardson, Ilean Mattocks and Taylor Grady-Daly, Richardson's campaign manager. The packages included socks, wash cloths, deodorant, soaps. The Institute for Organization Management, the professional development program of the U.S. Chamber of Commerce Foundation, has announced that Brenda Fuller, IOM, administrator, of the Greater Franklin County Chamber of Commerce, has graduated from the program and has received the recognition of IOM. Awarded to all graduates of the Institute program, the IOM Graduate Recognition signifies the individual's completion of 96 hours of course instruction in nonprofit management.